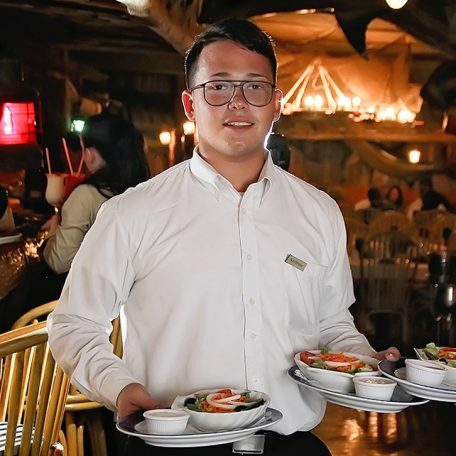 Driftwood Restaurant in Aruba first opened its doors to their customers in 1986 where we started to offer fresh seafood from the Caribbean Sea. 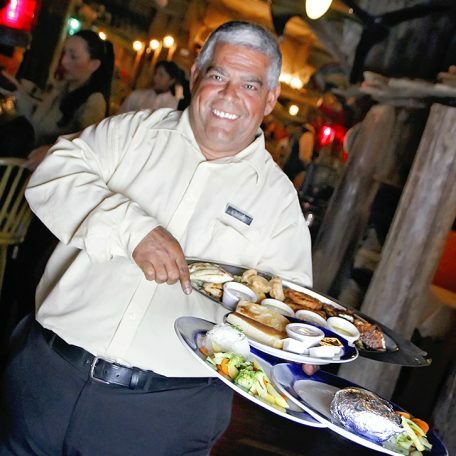 Specializing in Aruban style seafood dishes we deliver the finest dining experience. We have established a reputation for the very freshest fish prepared and served by our professional chefs. The Aruban fisherman and owner Herb really know about what our local waters have to offer as he catches the freshest fish on daily basis. Located in the heart of downtown, Driftwood offers the most succulent seafood amidst a warm and inviting atmosphere. 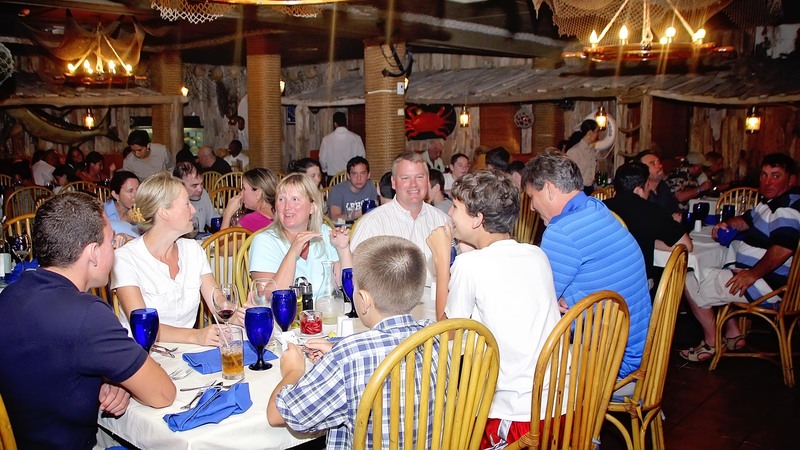 The feature of our dining includes natural wood that you can encounter on the North side of Aruba. You can ask your attendant for the information based on deep sea fishing in Aruba and the charters rates. We invite you to try our menu with the richest flavors and the best authentic preparation of the cuisines along with par excellence services. 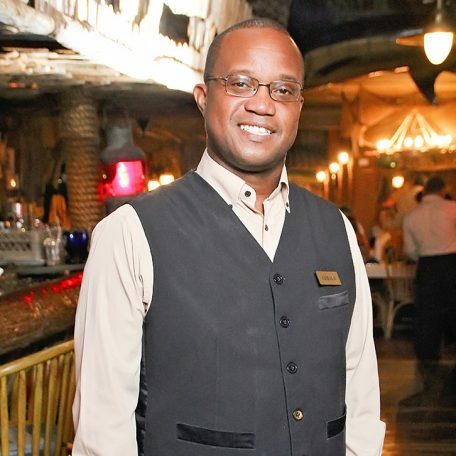 Herbert Merryweather Jr. Co-Owner at the Helm of the restaurant & the Aruba Fishing Charters has been involved in the family business since he was in high school. 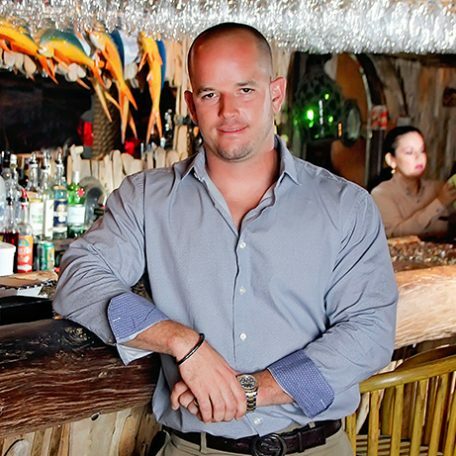 After college he came back & settled in Driftwood restaurant & the Driftwood fishing charters. 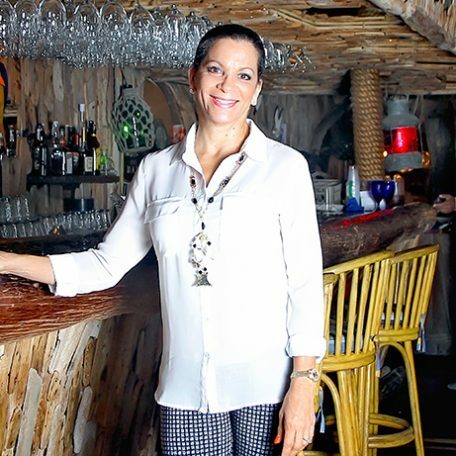 Founder of the Driftwood Restaurant and mentor to her son Herbert, Francine left teaching to become a restaurateur. After giving Herbert the reigns to the family business, Francine is still often found on site directing the busy dining room. Relish the wholesome flavors at our fresh fish restaurant in Aruba. Driftwood has a concept wherein you can catch your own fish at our Deep Sea Fishing Charters in Aruba and our professional chefs who are experts in culinary skills will prepare appetizing cuisine specially for you. We will be delighted to arrange a table for you offering par excellence services.